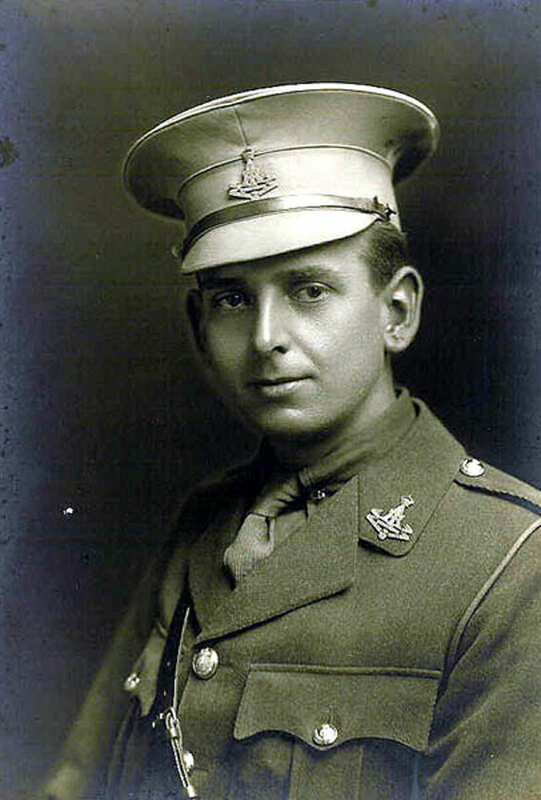 2nd Lieutenant Walter William BALL. 10th Battalion the Yorkshire Regiment. Son of Alfred Holmes Ball and Emma Ball, of "Sunnyside," 7, Nelson Rd., Daybrook, Nottingham. Killed 24 November 1915. Aged 28. Buried HOUPLINES COMMUNAL CEMETERY EXTENSION. Antony Ball (<antony.ball@ntlworld.com>) has researched all the names on the Arnold and Daybrook Memorial, and has kindly forwarded the photos of the Ball brothers for use on this website.